Firstly, sorry for the quality of these photos, the nights are getting darker and gloomy days have been overhead for about a week now, I need to invest in some artificial lighting! Does anybody else have that make-up riddled patch of carpet in front of their mirror, or smudges and swatches constantly on their hands while blending eyeshadows? I do, but maybe I'm just gross. 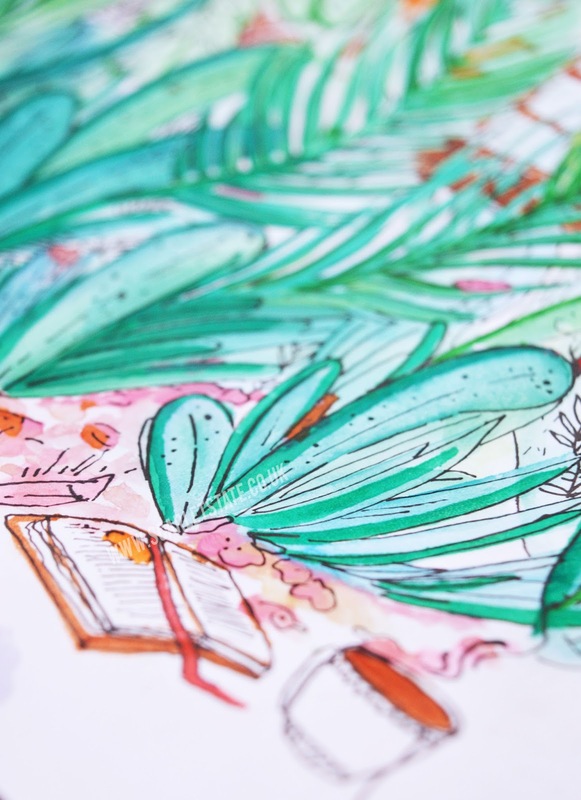 When blending colours I have a particular brush that I love to use, something about the way it applies and holds pigment is *kisses fist* amazing but what happens when I want to use the next shade and the same brush? Those Morphe 35O reds and oranges aren't going away with a swirl on the carpet or the back of my hand, which is why I decided to give Shadow Switch a go. 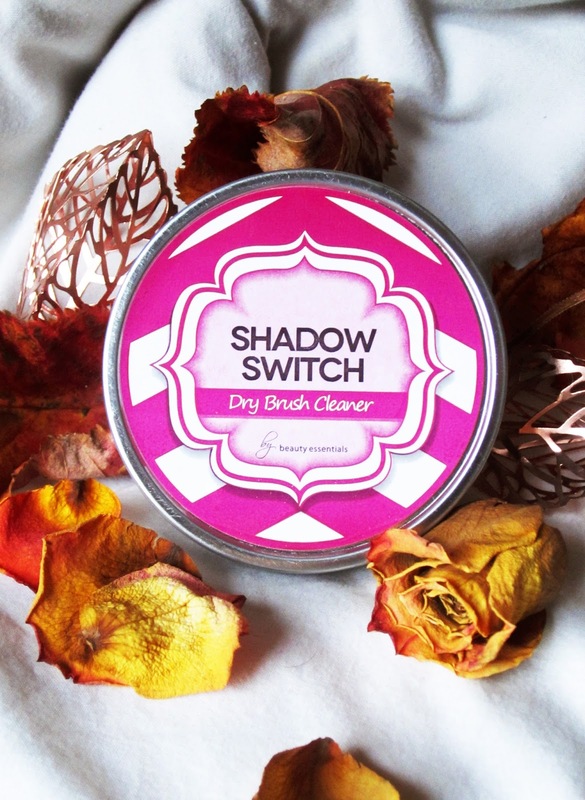 Shadow Switch* is a dry brush cleaner (I was baffled at first too) that picks up any leftover pigment in your brushes and cleans your favourite brush ready for the next colour. Hence the name about switching shadows. I don't know what I expected when the product first arrived, so I opened the palm-sized circle tin and was greeted by what looked like a sponge. Not knowing if there was some magic product on the spongy material, I lifted it out all was okay. Shadow Switch is literally as simple as a sponge that's designed to pick up dirt and pigment when brushed over in a circular motion. No special gimmick- just that (and a cute tin to keep it in). I've been using shadow switch every time I apply shadow except for smoky looks. 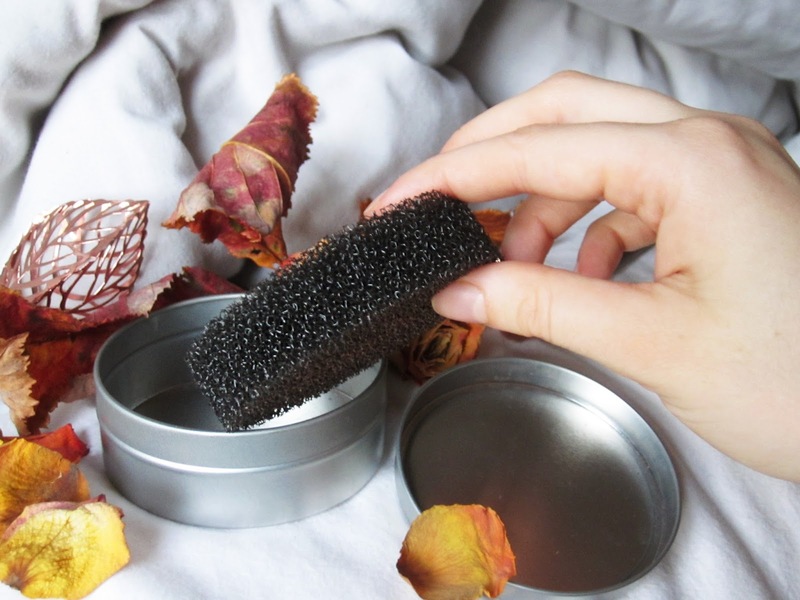 I love that there's no washing and rinsing brushes, hair drying them or waiting around involved, it's just a pocket tin that you can keep in your bag any time you need to apply. It even picks up the excess on my bronzer and blush brush so that I don't apply too much! The product is £5.99 on Amazon, a tiny (so lil') bit steep in my opinion as I'm sure a similar sourced sponge would work well too but I can't deny the convenience of it. 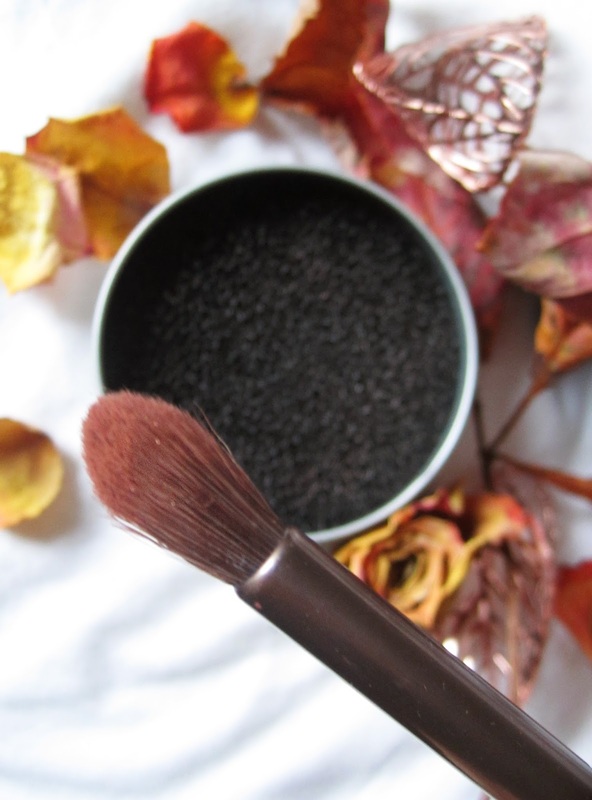 Like all beauty on TSS since around July, Shadow Switch is cruelty free! 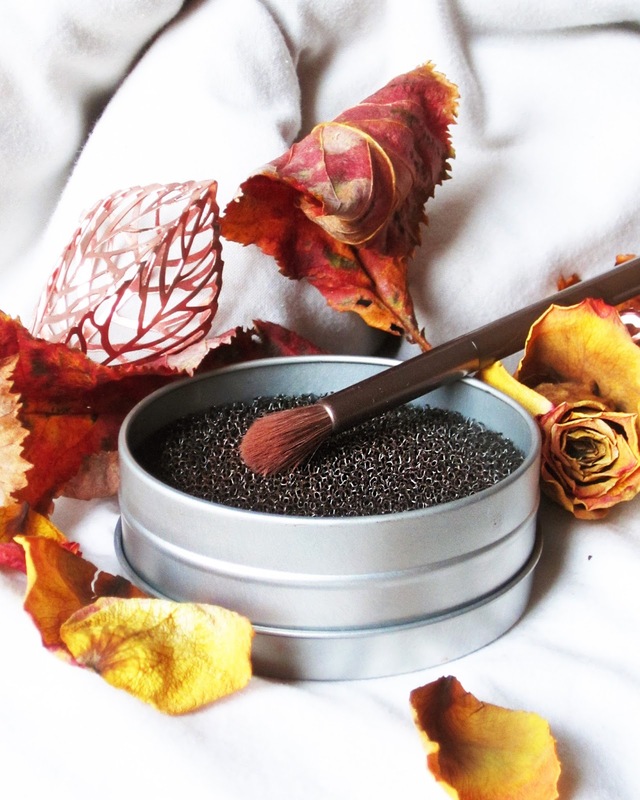 What's your favourite brush cleaner or brush set? I need to up my blending game!